If you think you have heard it or seen it all, then you probably need to think again, and also be a regular visitor of wownews247.com to get the latest weird and wow news from around the world. And this time, it is something entirely different and of course, exorbitant, as the multi-platinum-selling music producer unveils an ambitious project that he says could be "the saviour of Africa". According to Sky News, Grammy-nominated artist Akon is planning to build a futuristic city in Senegal and base its entire economy around a new cryptocurrency named after himself. The multi-platinum-selling music producer unveiled the ambitious project at a creative festival in Cannes, where he spoke at a panel titled Branding Africa: Blockchain, Entrepreneurship and Empowering the Future. 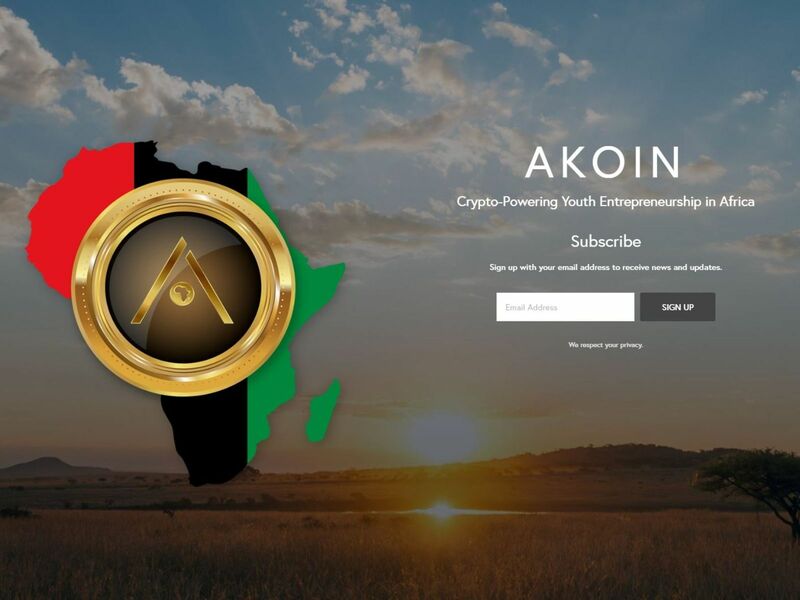 According to page six, he told an audience at the Cannes Lions International Festival of Creativity that his proposed cryptocurrency - dubbed AKoin - could be "the saviour of Africa in many ways" because of how secure it would be. It would all be based on a mobile app, which he said would allow citizens of Akon Crypto City "to utilise it in ways where they can advance themselves and not allow government to do those things that are keeping them down". According to the official AKoin website, the 45-year-old - who has founded two successful record labels - has already been gifted 2,000 square acres of land for his planned city by Senegalese President Macky Sall. The website describes it as a "real life Wakanda" - the hi-tech fictional African nation which served as the backdrop for Marvel's award-winning Black Panther, which took more than $1.3bn at the box office after its release in February. 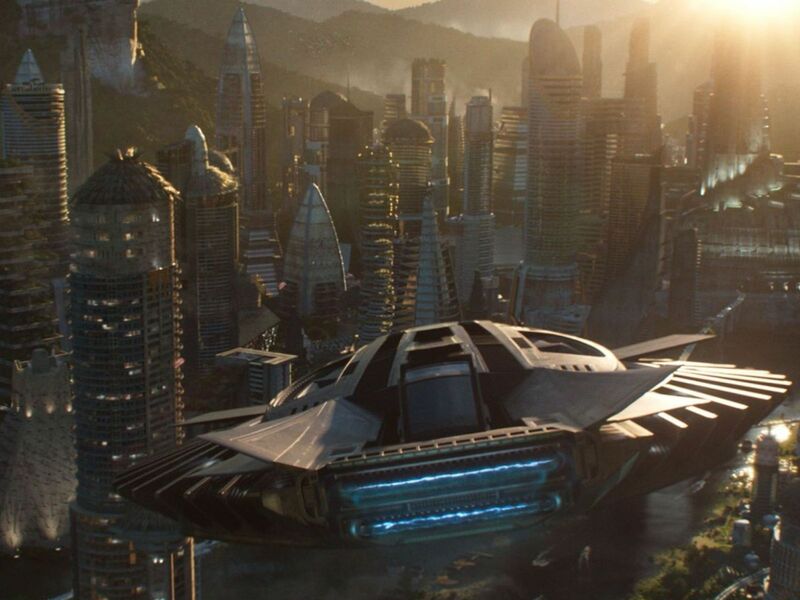 In the film, Wakanda combines lush river valleys and mountain ranges with space-age technology, featuring towering skyscrapers and state-of-the-art science labs. Akon - who was born in Missouri but is of Senegalese descent and spent much of his childhood there - envisions his city and its bespoke currency allowing "brands, businesses and high-profile individuals to do amazing things". It would be just a short drive from the capital of Dakar and apparently will boast homes, shops, parks, universities, schools and even its own stadium. 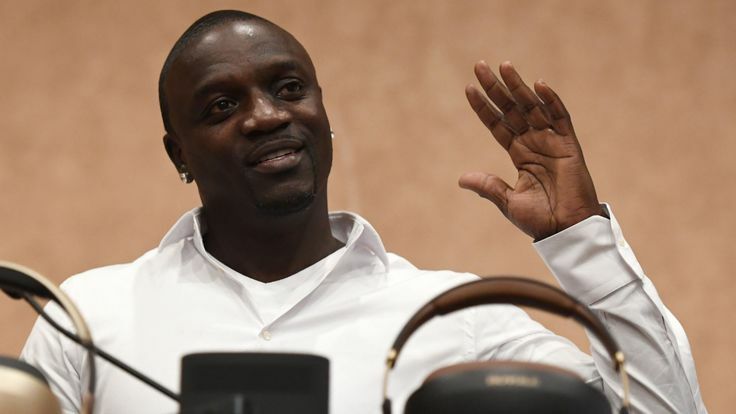 But Akon admitted he is only involved in the envisioning of the project, with him happy to "let the geeks figure it out" when it comes to making it a reality. And his ambitions do not stop there, as during the same panel he also put his name forward as a potential US presidential candidate in 2020.